I came across this on Twitter today and thought it deserved a bit more than a retweet; and also the blog deserved a post. 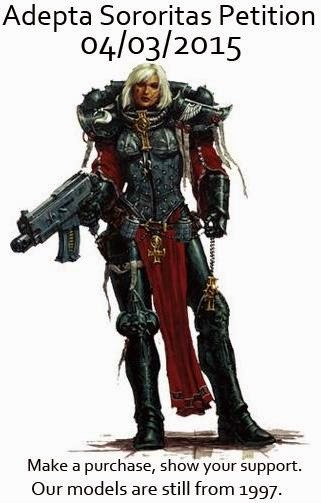 I’m sorry to say i don’t know who painted this Sister of Battle. 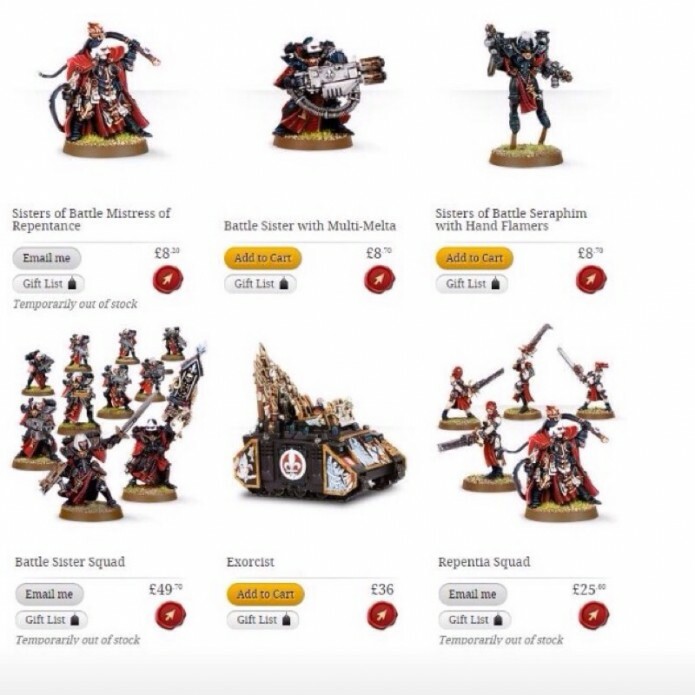 Sisters of Battle after May? 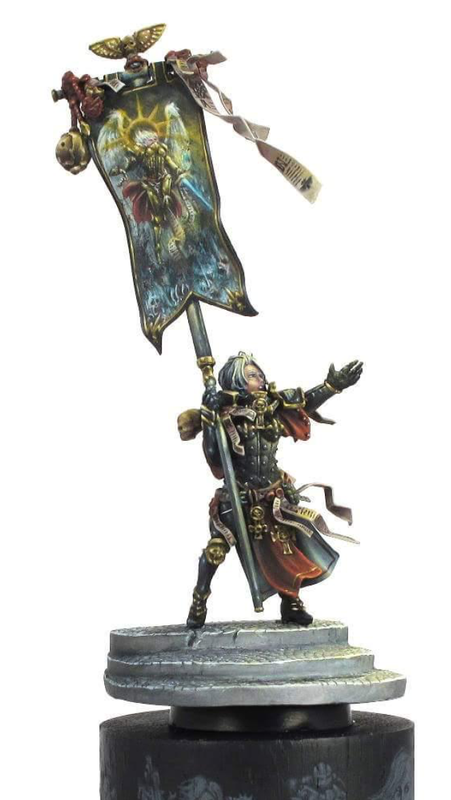 New rumours have surfaced that Sister’s of Battle will see new models this year. Early rumours had stated Q2. The same source is now saying post May. 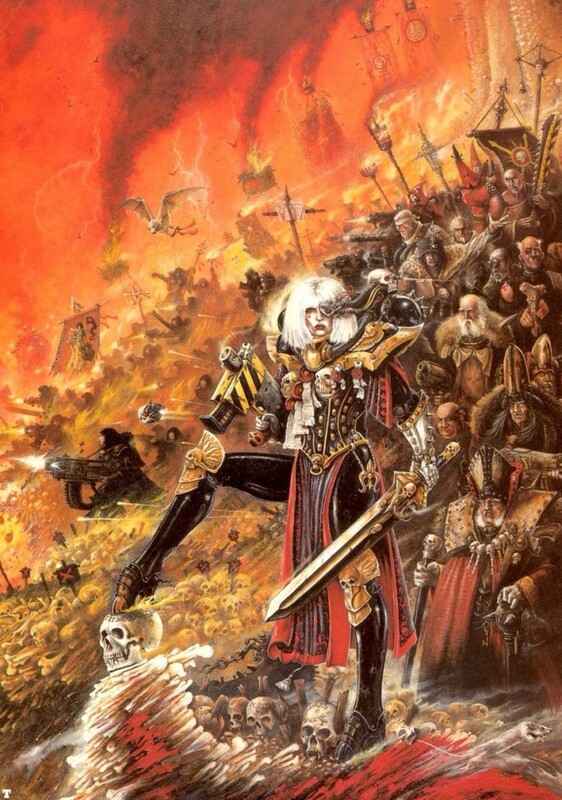 Sisters of Battle March Forth!